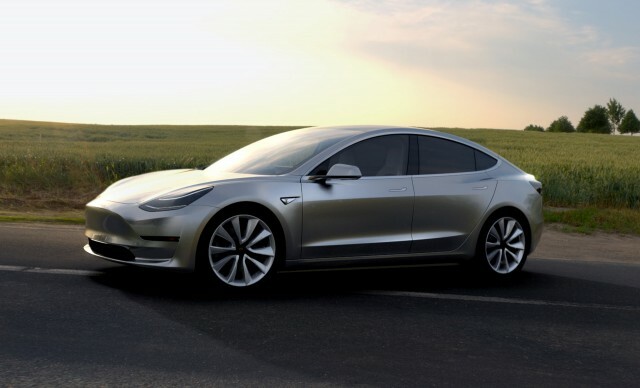 Tesla Model 3: beta phase to be skipped, will go straight to production? Development of new vehicles, especially if they're on underpinnings that haven't been used in previous models, follows a very predictable schedule. First, a concept car is revealed. Often, it's a thinly disguised version of the future production car with some added design flourishes that won't make it onto the assembly lines. Then spy shots of cobbled-together "mule" vehicles start to emerge, followed by more shots of heavily disguised hand-built cars that are essentially early versions of the production car. 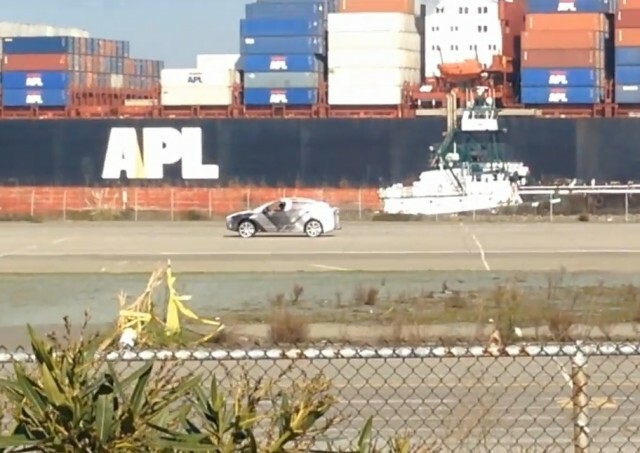 That was the routine followed for the Tesla Model X electric crossover utility vehicle, which was seen testing in the San Francisco Bay Area several times in 2015 before its first deliveries, both in and out of camouflage. But the Tesla Model 3 may follow a different path. After the Silicon Valley company's conference call for analysts that covered its 2016 financial results, the company apparently held another call four days ago that was not publicly announced. Notes from that call were captured and published on Reddit by a person who claims to have sat in on it. While they appear reasonable, we have not been able to confirm their veracity. 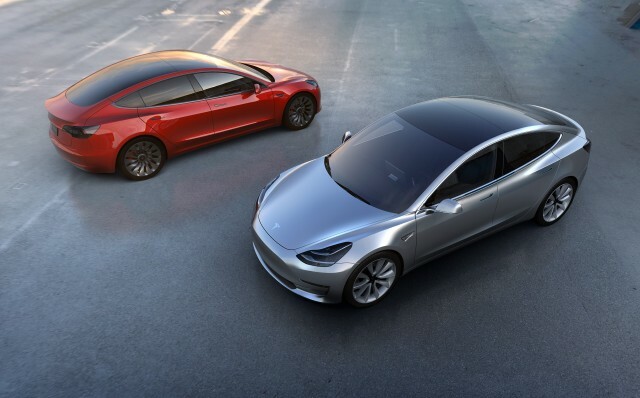 One note suggests that Tesla is taking a startling step for the Model 3: it will skip the "beta" stage and move directly from "alpha" prototypes to "early release candidates. "we will be driving it in a week or 2"
entire car built with production tooling vs beta tooling, so higher precision. 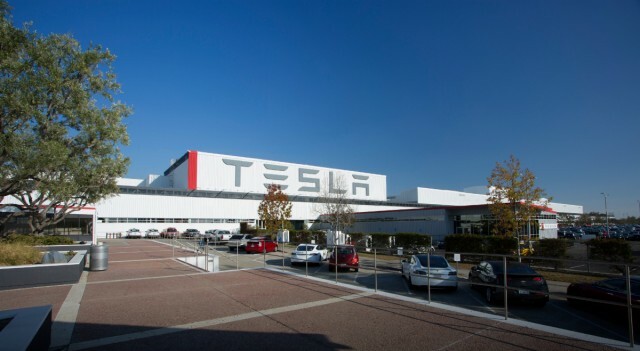 We reached out to Tesla to confirm the reported elimination of the beta phase. At the time this article went live, we had not heard back from the company. If accurate, Tesla appears to feel its "advanced analytical techniques" and lessons learned from launching the Model S and Model X are sufficient to skip a beta phase. Both of those models had what might charitably be called rocky launches, with low rates of production, quite a few early quality glitches, and a prolonged ramp-up to promised production rates. The company is clearly aware of the huge expectations for the Model 3, which most commentators believe must launch smoothly and ramp quickly to sustain public interest and catapult the company from production of 80,000 cars last year to anywhere near its goal of 500,000 cars next year. 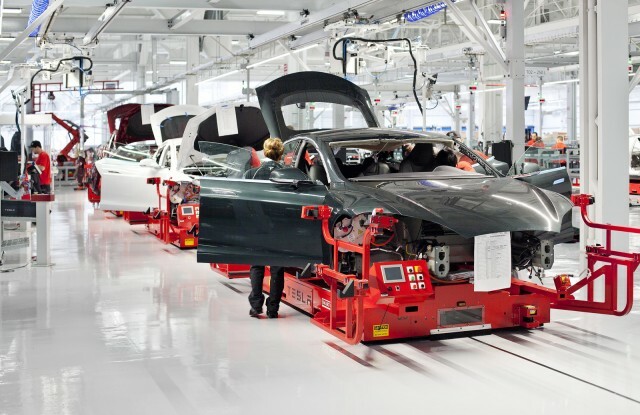 On the other hand, last May Tesla hired Peter Hochholdinger, an ex-Audi executive who's in charge of managing car production—and for whom the Tesla Model 3 launch is Job One. The very earliest Model 3 cars off the line will not go to the general public, but to Tesla insiders, including board members, executives, and other company employees. That may allow for any early quality problems that crop up to be kept in-house and fixed before significant volumes of Model 3s are delivered to non-Tesla buyers. The priority order for Model 3s was announced by Tesla CEO Elon Musk, who noted that current Tesla owners, buyers who live closest to the company's assembly plant in Fremont, California, and those who order the highest-end, most expensive versions will all get priority. Tesla still hasn't released details on the model lineup, battery sizes, motor powers, features, options, or prices for the Model 3. Those will be required to allow the hundreds of thousands of depositors who put down $1,000 each to reserve a Model 3 to configure their cars online and be assigned build and delivery dates.